For the past couple of months, I am working with vegetation indices (NDVI and EVI) time series data. Today, I decided to visualize some of the EVI data as an animation. 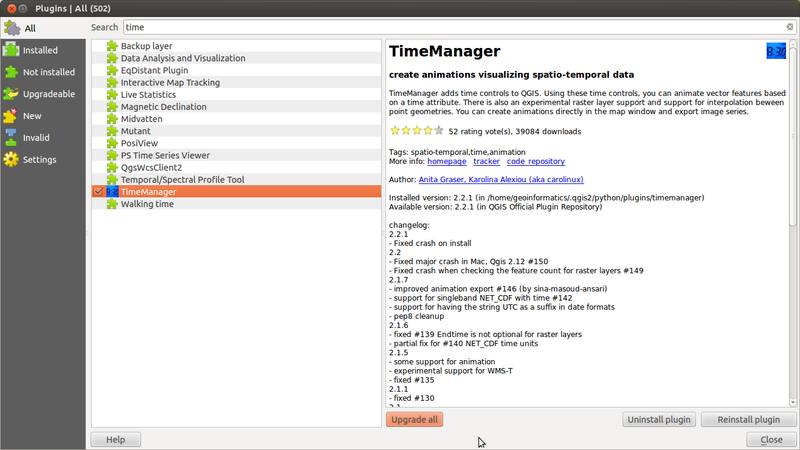 After installation, you have to activate TimeManager plugin by clicking on it. A window (like below) will appear at the bottom of monitor screen. Now add the layer, start and end time. In my case, I used “Add raster” option to add EVI layers, each layer had one second of visibility during animation. 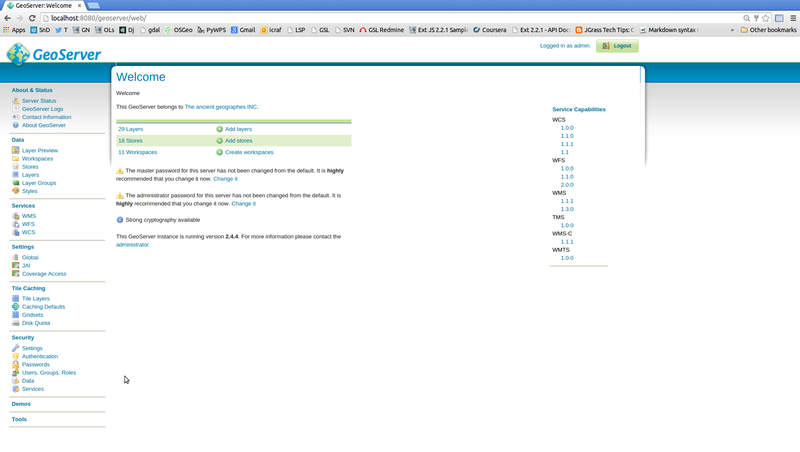 Following is an image of how my setting window looked like. Finally, press “Export Video” button, a new window will appear like the one below. Select the output folder and click on “Animation gif” radio button. 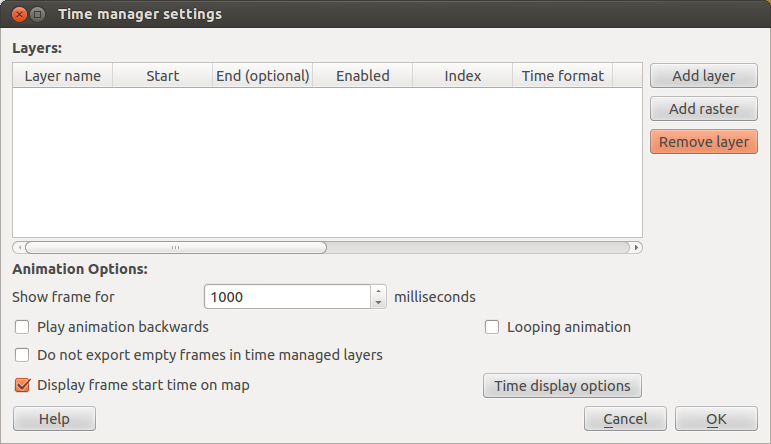 If required, modify the “Animation frame Delay”, for my dataset, 100 millisec was too low thus I changed it to 1000 millisec. Share spatial data on web. A lot of data produced in analysis is still being shown as pictures with almost zero interactivity. Wouldn’t it be nice to visualize (if not shared) data on an interactive detailed background base map. I think it would be but then the complexities of setting up a web GIS application scares people. 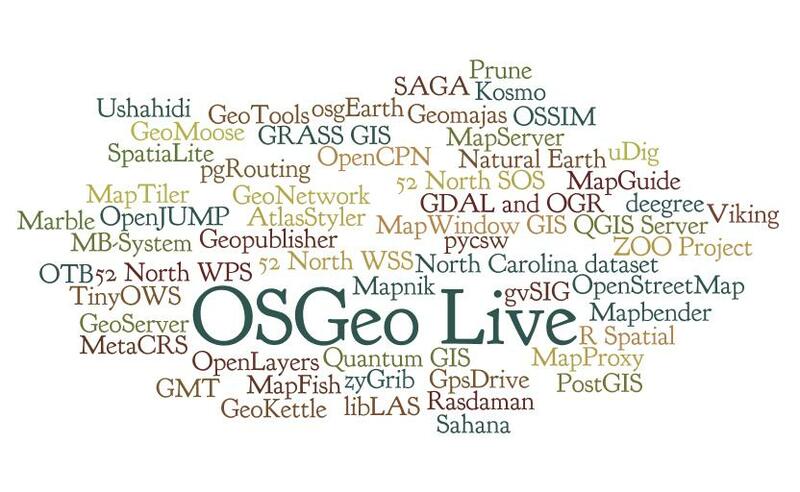 Well, now a days there are many ways one can share spatial data using web GIS platforms without going into the complexities of installation/configuration. Following are some candidates for data sharing. Uploading and creating maps is very easy. Mapbox has tool for cartographic operations know as Mapbox Studio. 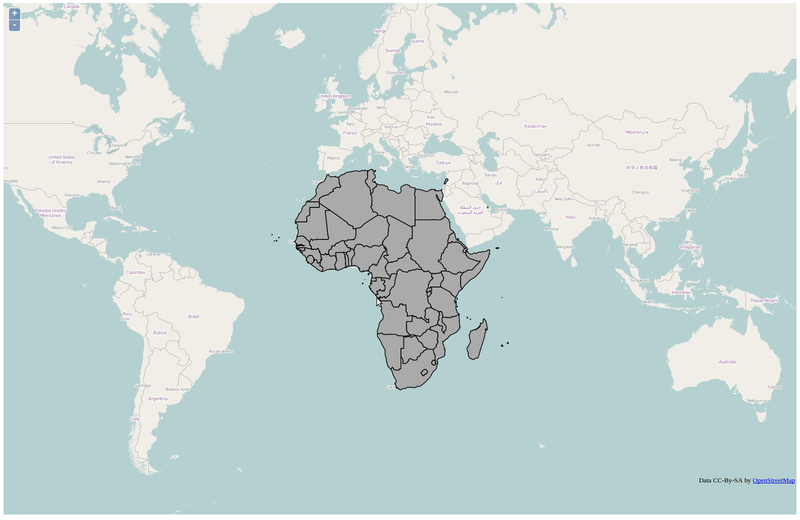 Mapbox also has an option for students know as Mapbox Eduction. 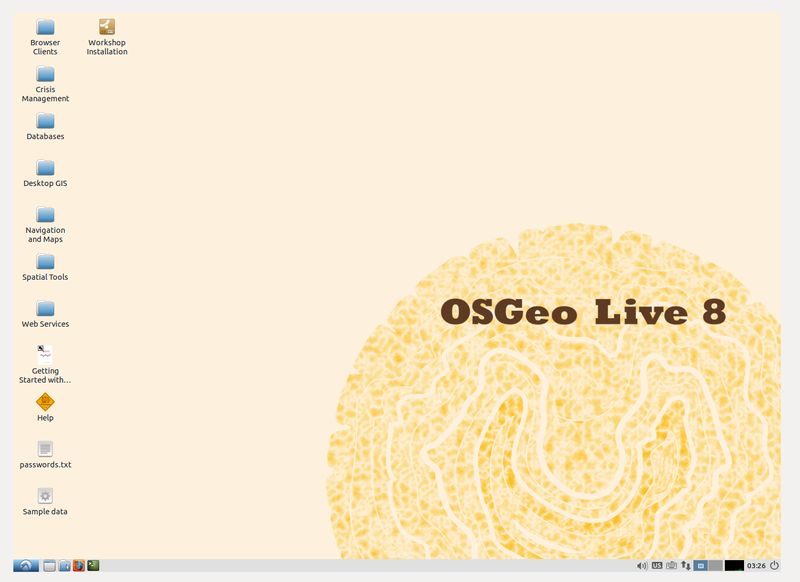 Its a good resource to learn about web GIS. Many layers to select from which will be part of map. Data can be uploaded from file, Google Drive, Dropbox and twitter. But if you want quick/simple way then gist is the simplest (except no rasters). You need to register with github, once done login and click on gist option. Just drag drop your geojson file and that is it. Now share your map’s URL or you can embed your map in web page like I did (below). There are options like mangomap (https://mangomap.com/plans) etc. but they do not have a free package thus I skipped these products. However, there are some spatial data portal like Landscape portal (http://landscapeportal.org/) that allow free data upload. Landscape portal is a geonode implementation with customization.